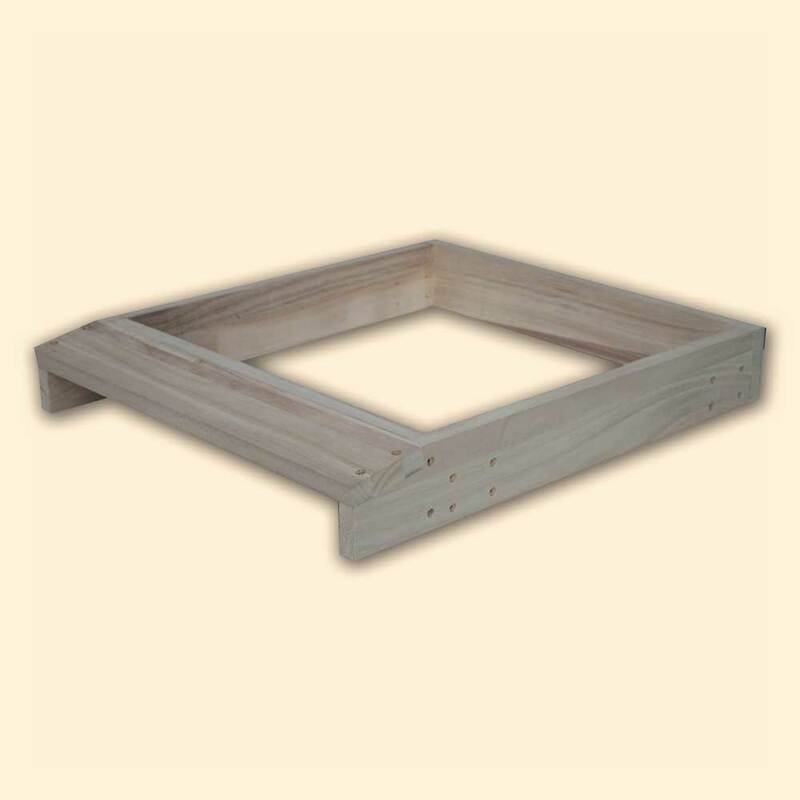 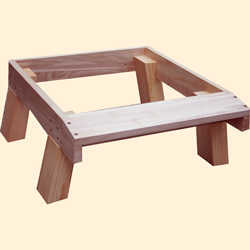 Bee Hive Stand (460mm x 460mm) and landing board. 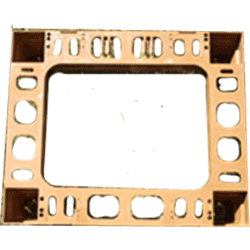 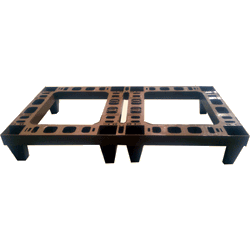 Sturdy construction and splayed legs for extra stability. 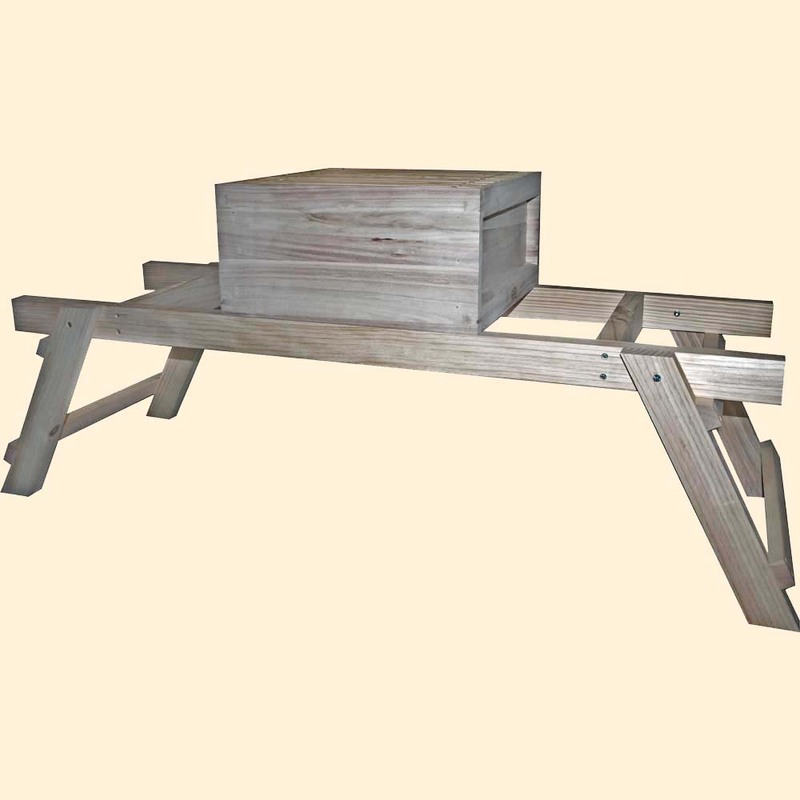 These stands are made from food grade plastic, designed for bee hives, practically indestructible and guaranteed not to rot.